Joe needs a forever Home! 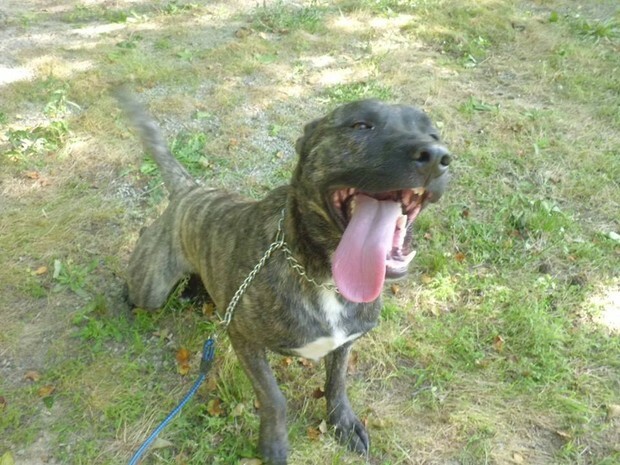 Joe is a neutered male Plott hound, He is around 1 year old. Joe is UTD on shots, dewormings, heartworm prevention and flea and tick prevention. Joe is great with other animals and children of all ages. Joe Knows a lot of commands like sit, stay, lay down, come and shake. Joe is house and crate trained he does great on a leash, He has been in our rescue about 3 months now. 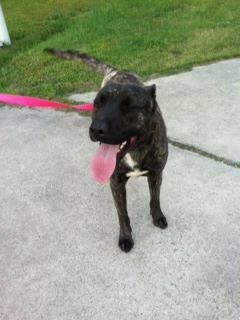 His adoption fee is $115 please call at 910-892-3161 or email at lastchanceanimalrescue@aol.com for more info about Joe.